One of the error messages you may get as a part of ping operation is TTL Expired in Transit. Here we can check what does this error message "TTL Expired in Transit " actually mean and how to solve this error message. The basic reason to get this message is the Time To Live value set for a packet reduced to zero while traveling through a network. TTL (Time To Live) value is configured in a way to reduce by one when the packet passes through hops. It is because of avoiding any chance of infinite looping of packets. The main reason for the error message is faulty routing loop where the packet trapped in a loop till the Time To Live value expires. So the primary solution for the error message "TTL Expired in Transit" is to correct the routing table to avoid any loop in the table. Want to Check Necessary Commands? To fix this issue we should find the actual reason behind this error message. Follow the steps below to fix it. 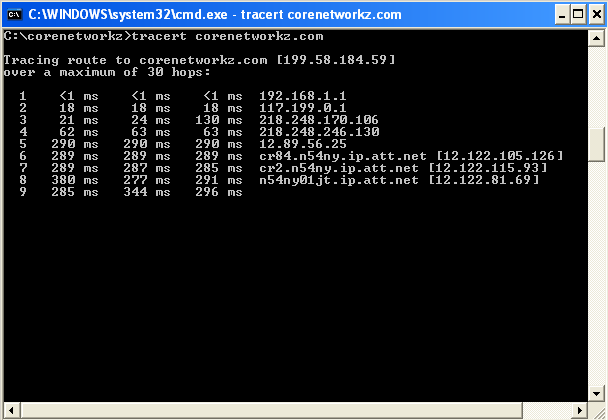 The first step you should do is to perform a tracert test and check the actual location of the error. If you are not sure about the working of this command, you may visit the link below. The major reason behind "TTL Expired in Transit" is misconfigured router and the faulty routing loop. We need to correct the router configuration and make sure that there is no routing loop. To check the routing table in your computer use the following command prompt command. This command will show the route table stored. 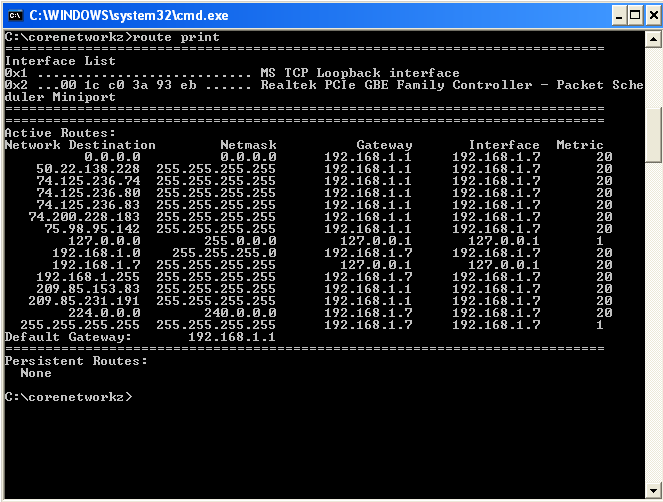 For Cisco, the command to Route table configured is show ip route. We also need to make sure that the Time To Live value set for the packet is reasonable. You can increase the TTL value of a packet using the -i parameter with the ping command.